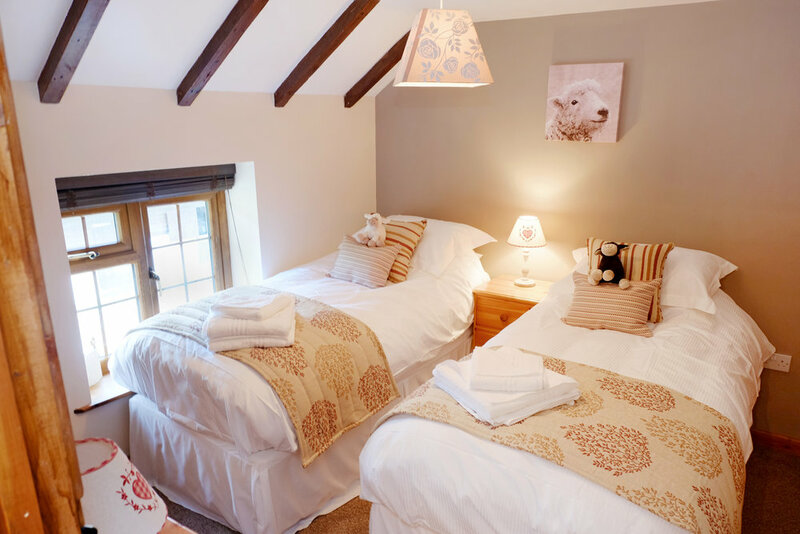 Our comfortable, accommodating rooms are ideal for a couple's retreat or family holiday in the countryside. Our double room bed is made of high quality comfortable mattresses and cotton bedding. It also provides all of the facilities you would expect including built-in wardrobes with shelving and hanging facilities. The room is fully furnished with matching bedside lamp tables and a dresser drawer unit. 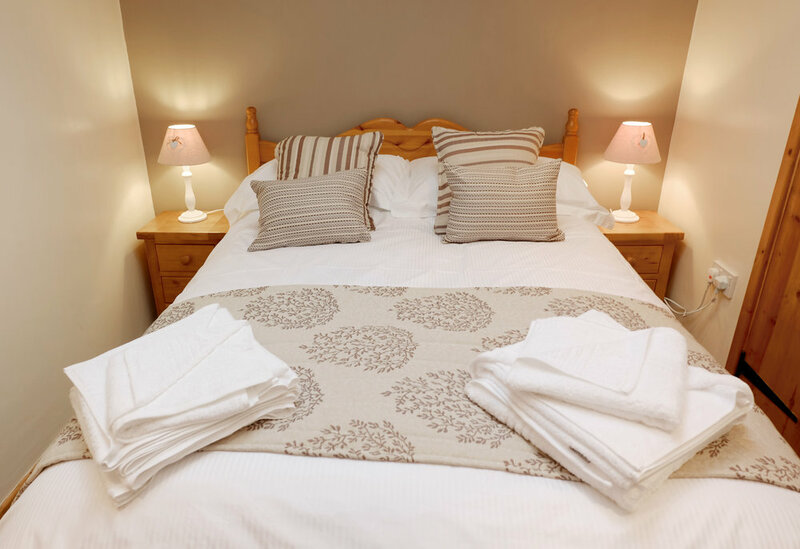 With the combination of a double and additional twin bedroom, we can fully cater for families of 3 or 4, or two couples. With all features available in the double room, the twin beds can additionally be converted into a super king. Both beds are equipped with high quality comfortable mattresses and cotton bedding.